Montreal's decision to draft a tall, slightly skinny goalie named Carey Price fifth overall shocked many inside Ottawa's Westin hotel in 2005. Fast forward to 2019, and Price needs one victory to tie Jacques Plante for most career wins by a Canadiens goalie. It sounds strange today, but when the Montreal Canadiens drafted Carey Price fifth overall in 2005 NHL, many observers were surprised. Even though amateur scouts ranked Price highly, the NHL team's decision to pin its hopes on the tall, slightly skinny goalie from Anahim Lake, B.C., shocked many inside Ottawa's Westin hotel, where the draft was held. 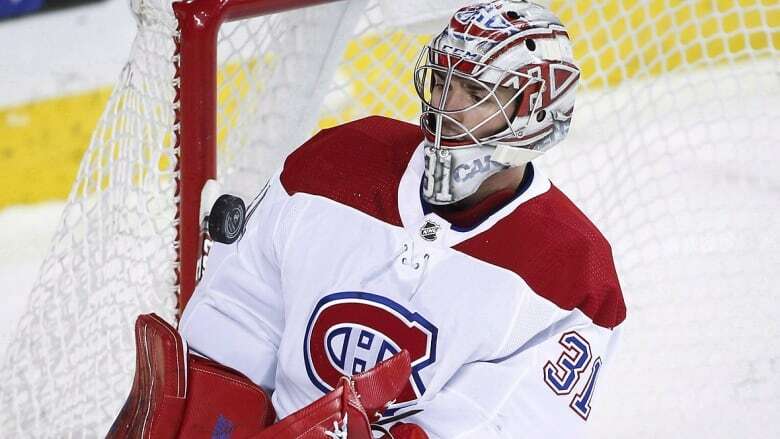 Hockey analyst Pierre McGuire harshly criticized the selection on TSN, noting the team already had goalies Jose Theodore, Cristobal Huet and Yann Denis. "The organizational needs at the time were for a centreman or a defenceman with size," McGuire said in a recent interview, "Two players were available in that draft: Anze Kopitar, who won two Stanley Cups with the L.A. Kings, and Marc Staal, who has been to a Stanley Cup Final with the New York Rangers. Those were the two players that I thought at the time would have benefited Montreal because of their organizational depth." McGuire credits the Canadiens with pulling off a trade of Theodore, "which I thought at the time, in a salary cap world, would be very difficult to do." 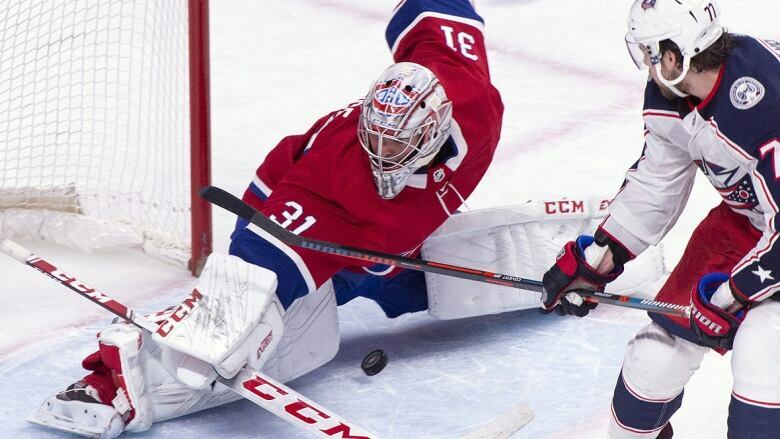 Fast forward to 2019, and Price has a place waiting in the pantheon of Canadiens' greats, needing just one win to tie Jacques Plante for most career wins by a Habs goalie. His next chance at reaching the milestone of 314 wins in a Canadiens jersey comes Tuesday night in Los Angeles against the Kings. In the 2005 draft, the Columbus Blue Jackets had the sixth selection, and they breathed a sigh of relief when they heard Montreal choose Price. The Blue Jackets were deciding between centres Gilbert Brule and Kopitar. "Everybody had Brule in that five or six range," said Doug MacLean, a Sportsnet analyst who was general manager of the Blue Jackets at the time. "Everybody had Sidney Crosby, then Bobby Ryan and Jack Johnson. Minnesota took Benoit Pouliot." He was sure the Habs would go with Brule. "It is funny, because I remember Pierre Dorion [a scout with the Canadiens at the time] leaned over to our table and said to my chief of scouting, Don Boyd, that they were going with the goalie. It was a relief for us." MacLean said Price was not even on the Blue Jackets' radar because they already had Marc Denis and Pascal Leclaire in net. McGuire and MacLean agree today that Price has become one of the best goalies of his era, already 29th in league history with 313 wins. (The NHL record is held by Martin Brodeur with 691. Plante, who played for four other NHL teams after leaving Montreal in 1963, has 437 career wins). Despite his on-air rant criticizing the Canadiens' selection, McGuire was expecting great things from Price. "I think the moment that stands out for me was at the U18 world championships," McGuire said. "He had a rough game. He had shot the puck over glass, which led to a delay of game penalty. But it was almost like it did not bother him, and that is a tough situation for a young player to be in. But you could see how calm, cool and collected he was." Price played his junior hockey with the Tri-City Americans of the Western Hockey League. Washington Capitals goaltender Olaf Kolzig, who had played for Tri-City, was part of the team's ownership. During the lockout that led to the cancellation of the 2004-05 season, Kolzig practised with the Americans and got to know Price. The two developed a strong bond, and they still get together in the off-season. Kolzig says that even as a junior, Price was "a perfect fit" to play for the Canadiens in hockey-mad Montreal. "He had the perfect demeanour for a goaltender," Kolzig said. "I don't know if anybody thrives under pressure, but Carey does not succumb to it. … He is not affected by the pressure of the fans, the media or the expectations." 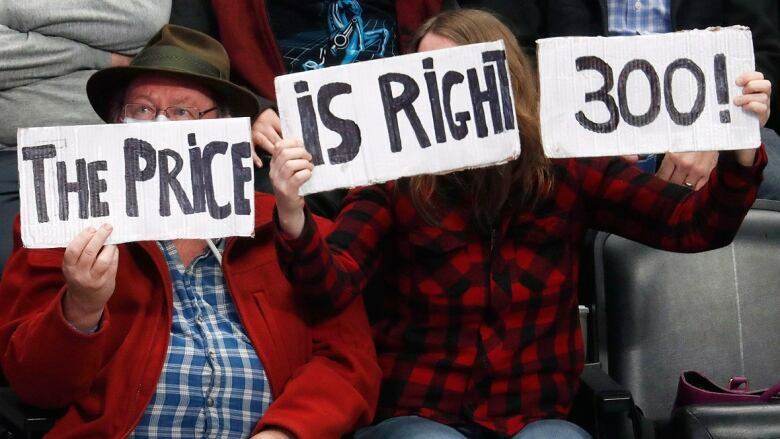 That probably explains why Price is in his 12th season with the Canadiens. Before he was drafted, the Canadiens had used 11 different goalies over nine seasons since the 1995 trade that sent Patrick Roy to Colorado. Even if has still not won a Stanley Cup, Price has nonetheless brought stability in front of the Canadiens net, and he remains one of the best players chosen in the 2005 draft.